The bloom of curry tree. Curry tree is also known as sweet neem. 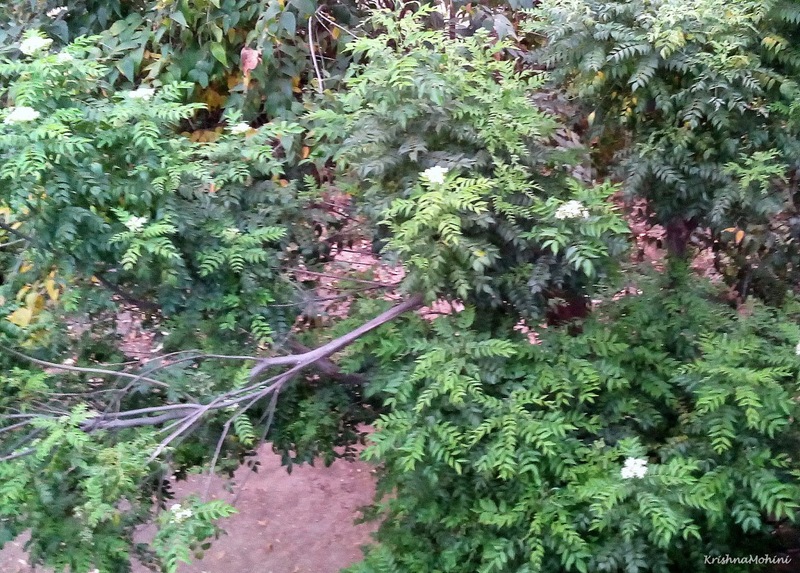 Beautiful white flowers of curry tree.